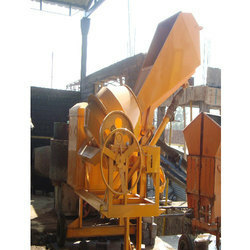 We are the leading manufacturers and suppliers of the Concrete Mixture Machine. Owing to our enriched industrial experiences, we are committed towards providing a wide variety of excellent quality Concrete Mixer. 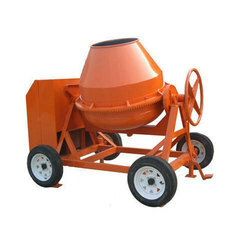 We are offering Concrete Machine. Cellular Light Weight Concrete (C L C) Blocks are produced by Mechanical Mixing of Cement, Fly Ash, Sand, Water and Special Foaming Chemical which produces a Strong Light Weight Concrete, containing evenly distributed small air bubbles throughout the mass of Concrete.